Increased cases of treatment-resistant gonorrhea reported recently by the CDC spells doom for patient because it could soon be impossible to treat the prevalent STD. Are you concerned about contracting HIV? 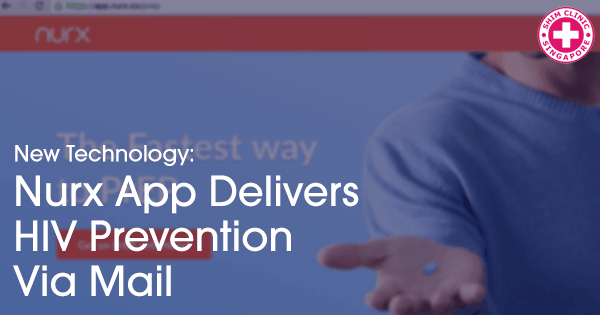 Startups like Nurx are joining the fight against the spreads of HIV with new, accessible prevention options. 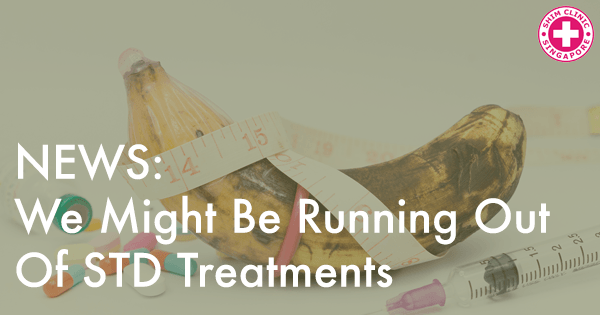 What happens when at-risk individuals refuse to get tested for HIV at a clinic? China is enabling people to self-test at home. 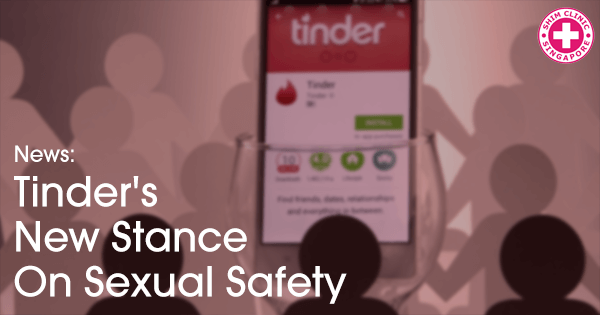 Dating app Tinder promotes sexual health and wellness with a brand-new section on its mobile app and website. Tired of worrying about HIV? 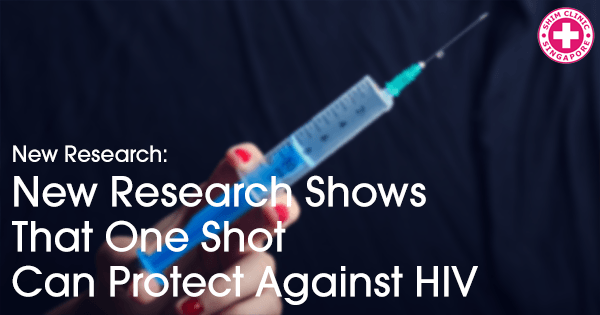 Researchers have discovered one shot that may be able to protect against HIV for up to six months! 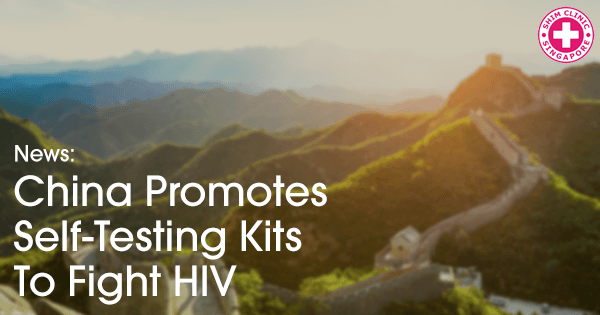 How can people living in far-off regions get quick HIV testing? 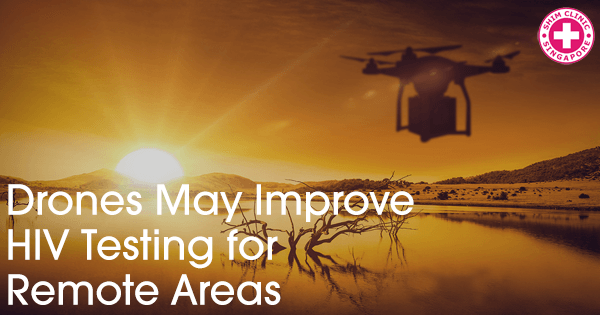 The United Nations may have the answer with new drone technology. 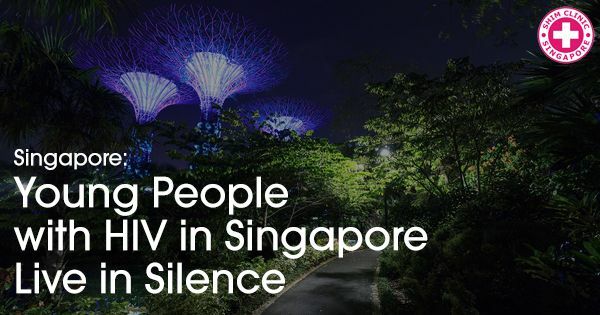 Did you know that Singapore bans HIV-positive foreigners? That ban recently became less harsh, as short-term visits are now allowed. How do HIV-positive young people in Singapore cope with everyday life? Find out the sad reality of social stigma and living with HIV. Are you nervous about contracting an STD? 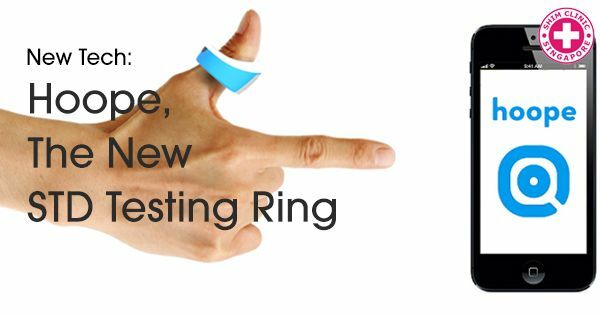 Test for sexually transmitted diseases quickly with a cool new gadget, the Hoope ring. Have you heard of “Super-Gonorrhoea?” Find out more about this superbug, one of many that are troubling doctors, both in the UK and around the globe.